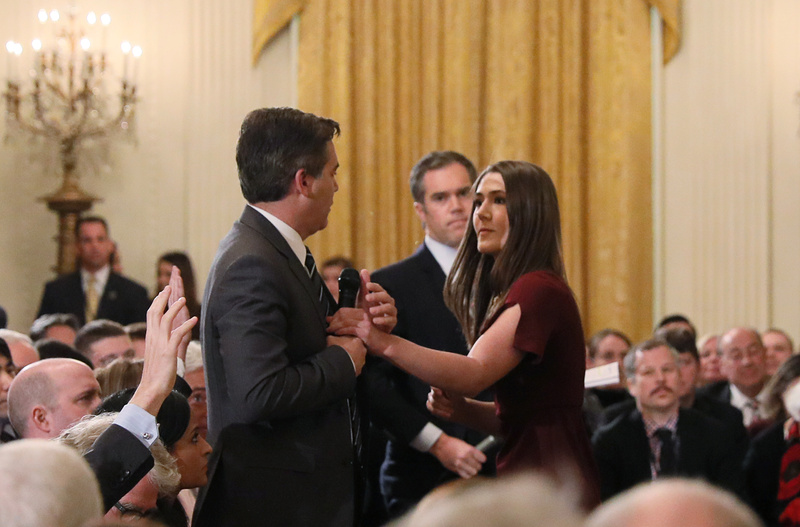 President Donald Trump expressed hope but was not certain that his White House would prevail in a lawsuit filed by CNN regarding the revoking of reporter Jim Acosta’s press credentials, as he told The Daily Caller in an exclusive Oval Office interview. “If left unchallenged, the actions of the White House would create a dangerous chilling effect for any journalist who covers our elected officials,” the suit adds. 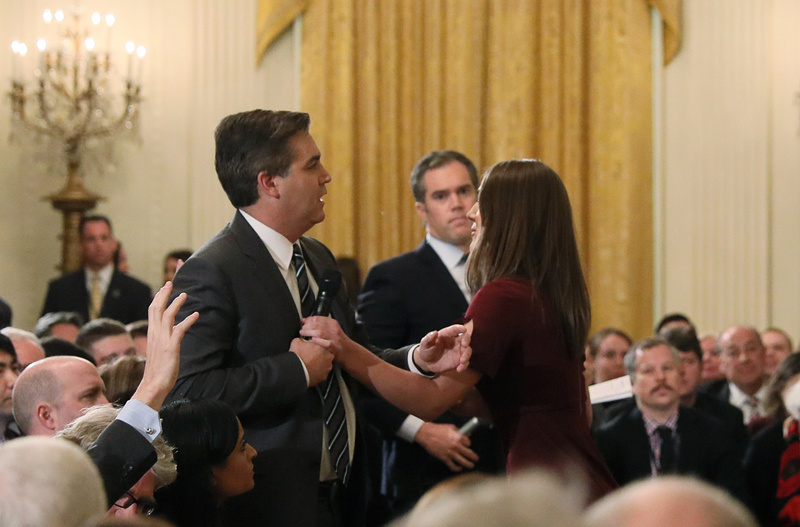 Of Acosta’s alleged kerfuffle with a White House intern, Trump said, “He was very rude to the young lady,” but the president focused his ire on the CNN reporter’s style of journalism. Watch ‘Unfake The News’: How Bogus Is CNN’s Lawsuit Against The White House?